Law firms are looking for attorneys who can hit the ground running. The best legal recruiters are seeking for top candidates who can bring a book of business to the table, immediately. 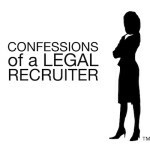 Work with your legal recruiter to identify the law firms that are a good fit for you. Identify with your recruiter firms that will support and grow your practice. First and foremost, when considering and being considered by a law firm, think about how compatible you are? Beyond revenue. Learn about the law firm’s culture, will you be happy here? How will your skills and niche further the goals of the firm? And vice versa. Develop a one-sheet — what you can bring to the company and why? Work closely with your legal recruiter to come up with creative solutions to securing the best offer from the law firm. Often times a law firm is looking for a specific skill-set, a specialist who will complement their footing in that particular practice of law. How do you plan on making or saving money for the firm? Leverage your worth. Learn as much as you can about the interested firm — before and during the process. Understand how far a law firm is prepared to go to acquire your area of expertise. Focus on the value of the entire deal: responsibilities, location, travel, and flexibility in work hours, opportunities for partnership and perks. Invest time in your future, participate in industry conferences and other networking events. Put yourself in a better position to learn and be considered for new opportunities. This is the first installment of an ongoing series of insider tips on growing your law practice. See you here same time, same channel, same station. On Balance offers great insight and industry intelligence. Shari Davidson advises law firms on how to take a firm to the next level and helps rising talent to make the transition to the right firm. Contact us today call 516.731.4300 or visit our website at https://www.onbalancesearch.com. Gallo, A. (March 9, 2015). Setting the Record Straight on Negotiating Your Salary. Harvard Business Review. Coe, E. (February 25, 2014). 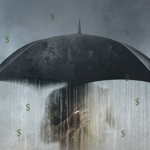 Female Attorneys: Here’s How To Make It Rain. Law360. 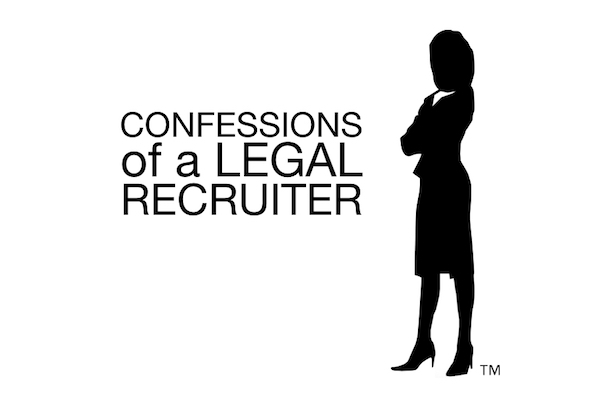 Confessions of a Legal Recruiter: Don’t lie to me. This entry was posted in OBS Blog, Secrets to Success. Bookmark the permalink.